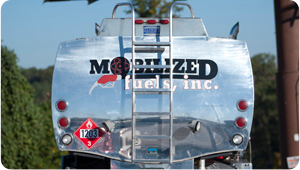 Mobilized Fuels offers significant advantages that will maximize your company’s efficiency. 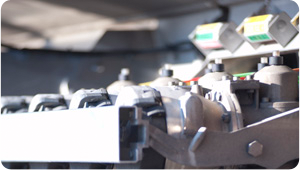 We work with you to develop a custom fueling program to help you lower costs, reduce slippage and mitigate risk while increasing productivity. 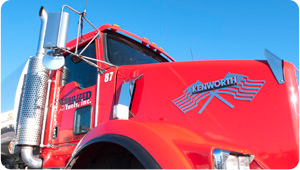 No fleet is too small or too large to receive the full benefits Mobilized Fuels offers as a true fuel management partner.